Early access games as a concept create a state of ambivalence for me. Or in layman’s terms I find myself loving and hating it at the same time. You get to play the game early, perhaps steer it a bit in the right direction, but at the same time I mostly am already done with the game before it gets released… if it ever gets released… Hellion is another early access game that exploded among the space fans, and since I absolutely love everything involving space, I was certainly happy to be given the chance to play this new space simulation game. But how well does it fare as an early access game in an ever increasingly competitive early access market? If my first few hours of playing the game taught me one thing, it’s that everything about space and surviving in this big vacuum is incredibly difficult. From the moment you wake from your cryopod, that functions as your respawning point, you are faced with the challenges of how reliant we are on our technology. 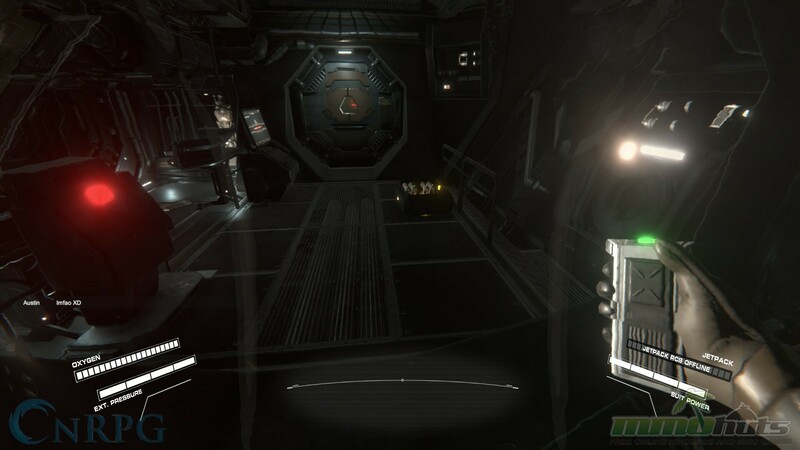 The first module you spawn in is seen as your ‘main base.’ This is your starting module that you will later have to connect to other modules you will find all over the universe. But for the first couple of hours you will easily spend your first few stops in just this single module alone. Why? Well the state of your module isn’t at its best. 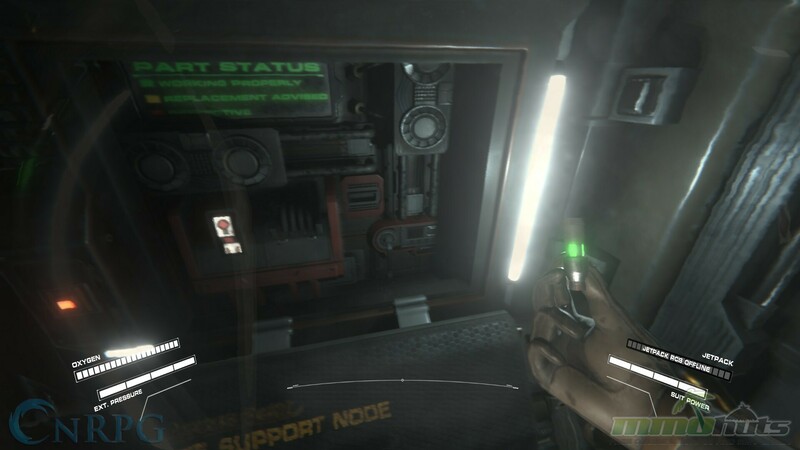 You need to repair a bunch of systems on your ship, including your life support. You want to make sure that when you are out on your space walks, you do not come back to your ship breaking down with a critical oxygen leak leaving you with minutes left to live! Who would’ve thought that the sweet nectar we like to consume fairly regularly is so incredibly important to our survival. Who am I kidding, we all subconsciously do, but here on earth it’s not something we regularly think about. We breathe, and that’s just what we do. But out there in space we rely on a system to give us our oxygen, and if that system breaks down… well you’re in some deep trouble. 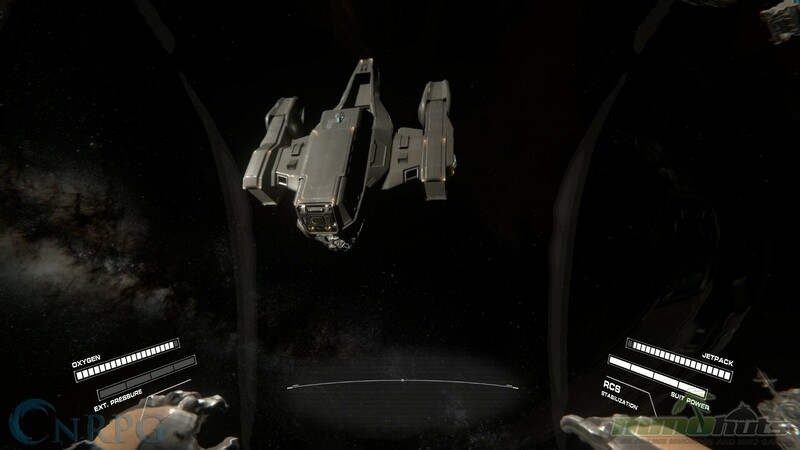 And this is just one of a few challenges you face early into the game when playing Hellion. 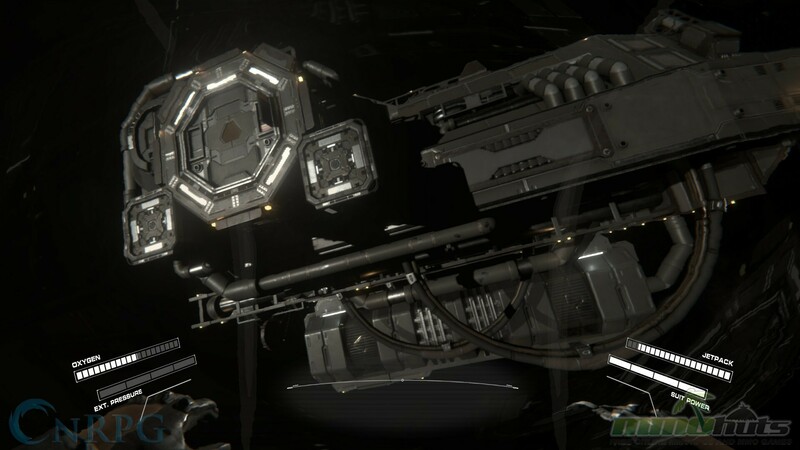 The life support system needs fixed, and luckily you are given a few cases on your module with spare parts, although some broken or in a not so great state, but mostly parts that will extend your survival for a bit. When you have fixed everything in your module, it is time for your most important spacewalk, except you don’t do a lot of walking… why do we call it a spacewalk? It’s time to get in your suit, get your helmet and strap the jet pack on your back. But make sure you have enough oxygen in your jet pack, because you don’t want to run out when you’re floating besides your module or in the deep vastness of space, because well, the results are pretty straight forward… Just don’t run out of oxygen! Well it didn’t take long for me to run out of oxygen on my first space… float. I tried to get my bearing, figure out what exactly was accessible on the outside of my module, and before I knew it I was gasping for air and respawned in my cryopod for a second try. But since you start out with only two suits, you cannot afford a second mistake, because without a suit to go into space with, you pretty much have nothing to do besides sit in a tin box and float around without purpose. Fortunately you have two other modules floating around nearby, and both of them have some more suits laying around. One of these modules is the airlock and the actual ship module. 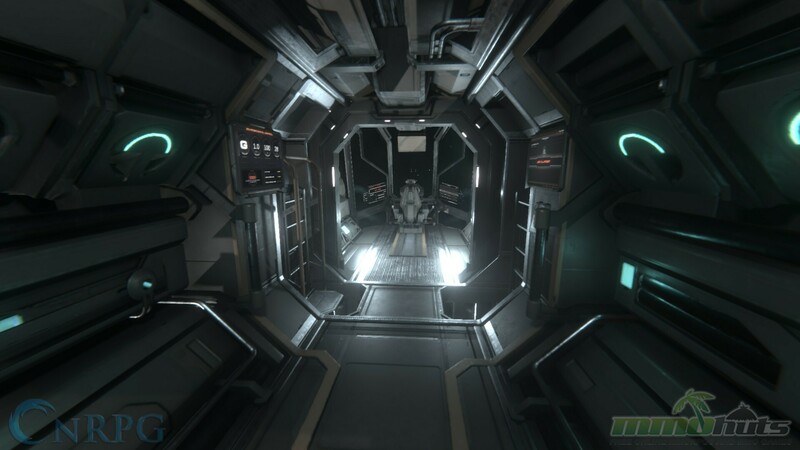 But before you strap yourself into a seat and fly away into the distance, you are first given the task to get all these modules combined and docked with eachother. Yeah have fun with that one. Before you know it you are twenty lifetimes further, and you are still struggling to get your modules lined up and properly docked. But then you finally do it, you finally manage to succeed and forth comes a feeling of victory. You want to shout in celebration and believe me, you will. Because you have done something that some people train months to do, perhaps even years, except their risk factor is considerably higher than yours, because well, you’re just doing it in a ‘simulator.’ And that is what I would like to call Hellion, a simulator. Because to me from what I have seen so far in all space simulation games, nothing can compete to the realism Hellion has to offer. It’s all ‘relative,’ because Hellion really makes you appreciate the gravity and trepidation of space travel, pun intended. You’re really at the mercy of the elements, and must learn to master working through them to survive. Something the game does really well is portray Newtonian physics as we know them. From the moment you are in zero gravity, you really have to teach yourself how to conserve your jet pack, oxygen and movement in space. Inertia in space is really fun to play with but incredibly tricky if you just slam on your keys trying to move forward as if you are trying to propel you somewhere without thinking of the consequences. For every movement you make, you will have to make equal movement in the other direction to stabilize yourself. Thank Newton for that one; without him we probably would’ve launched into space, and launched ourselves into our sun. That would’ve been poetic in some way. 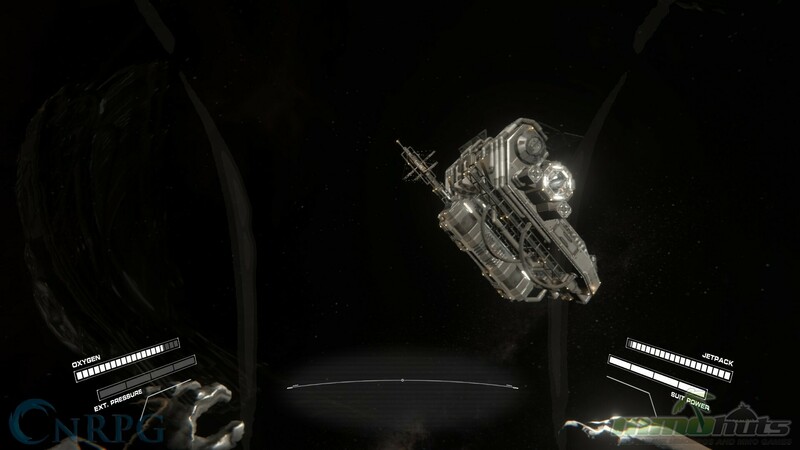 Well I cant say it enough, everything about space is difficult, and Hellion shows you why exactly. It can be frustrating dying a gazallion times trying to make progress, but the more you learn and know about space, the faster your progression will be even when you do mess up. Getting all modules together is a nice little challenge that you will spend your first couple of days doing, but when you have an actual assembled ship ready to go, you are able to go on your first adventure. And this is where it lacks a bit of content to make the game feel like an early access state. Right now you can go anywhere you want to go, but the only goal you have is to find modules and hook them up to your ship and make it grow in size. But this comes in pair with performance issues and its other set of problems. While it is incredibly fun that this game is played with others, and you can choose to play with your friends, the game does still need a little more depth. Although it doesn’t have the cost of a full priced game, Hellion still is a worthy investment that you can definitely get a lot of fun out of. But with the current content in place, I don’t see myself playing this game in another week, but rather will follow it until it looks like a well formulated full game experience.